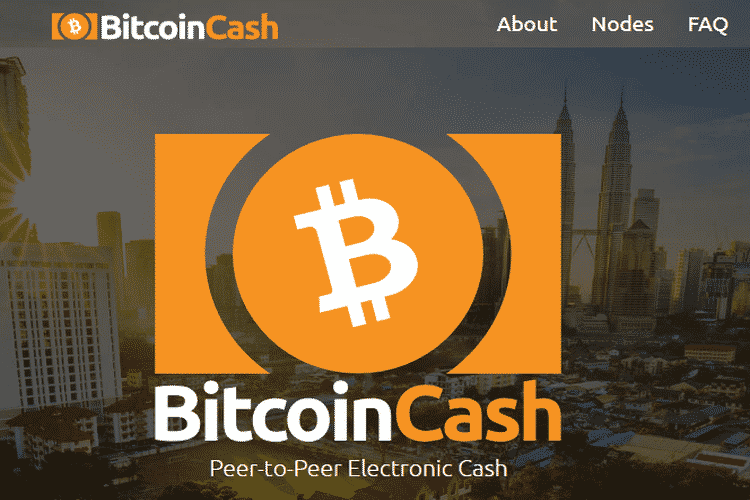 Bitcoin Cash Split; What Does it Mean for Bitcoin Casino Players? If you’re using Bitcoin Cash (BCH) to enjoy cryptocurrency casino games online, you must have heard about the “civil war” that caused the coin to split into two new crypto assets last week. The “war” got so many people in the crypto community nervous that some believe it to be one of the main reasons for Bitcoin’s recent price drop. But what’s important to BCH gamblers is the aftermath, i.e. how will cryptocurrency casinos handle the split from now on? 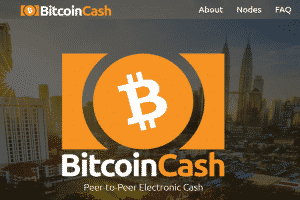 Bitcoin Cash officially split from Bitcoin in August 2017 to become a new and better version of the cryptocurrency that started it all. After a full year of trading, the coin even went on to become quite successful, earning a spot among the top 3 crypto-assets by market capitalization and finding its way into a number of top-rated cryptocurrency casinos. However, since last week, Bitcoin Cash lost over 50% in value, dropping to a market capitalization of only $4 billion and a current price near $240. The main reason for this price correction was the split of the coin, which finally happened last week after a heated debate between two camps. At one side, there’s Roger “Bitcoin Jesus” Ver and Bitmain – the biggest manufacturer of crypto-mining equipment in the world – who held the largest control over the BCH network and are backing a new version of the coin called Bitcoin ABC. And on the other, there’s Craig Wright, the man who claimed to be Satoshi Nakamoto, who is opposing Bitcoin ABC’s control and changes and is supporting Bitcoin SV (Satoshi’s Vision). Will BCH Casino Players Be Affected? Just like when Bitcoin Cash split off from Bitcoin, all players who held BCH coins in their wallets should now hold the same amount of coins on both chains: BCH-SV and BCH-ABC. However, like it happened with Bitcoin’s split, your wallet will have to have supported the fork to be given access to new coins. Thus far, several exchanges backed up the split, including Coinbase, Binance, and Huobi, among others. If you held your coins there, you should have doubled them by now. But when it comes to casinos, nothing has changed explicitly. Most of the cryptocurrency casinos that began accepting Bitcoin Cash last year haven’t changed anything and are still allowing deposits and withdrawals to be made with the cryptocurrency. One of the leaders in BCH adoption, Cloudbet Casino and Sportsbook, proceeded to accept BCH deposits, and so did BitStarz Casino. Other operators have likewise taken no action to stop BCH transfers like some exchanges did during the past several days. However, the question remains as to which coin will casinos take to be Bitcoin Cash: BCH ABC or BCH SV? Some exchanges have already labeled BCH ABC as the real Bitcoin Cash coin while others are labeling each coin as is. Thus, it’s best to check which of the coins are accepted with your casino operator before making any new deposits in BCH.